since 1st October 2008 applies to virtually all non-residential buildings . Clarius is professionally accredited by the Awarding Body for the Built Environment (ABBE), which ensures that the quality and standards required for the production of Energy Performance Certificates reaches the expected standards through stringent controls and audit processes. At ClariusEco, we acknowledge and appreciate this additional legal burden to property investors and business owners. Our commitment is to provide friendly yet thoroughly professional service, coupled with fair pricing and follow-up support. We consider ourselves to be one of the leading service providers in this market. 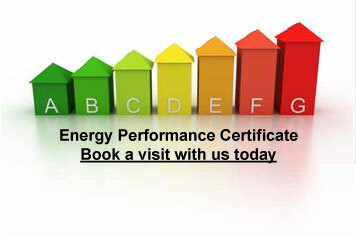 our clients further comfort that EPBD requirements will be met in full.